Hatta Holdings inc. (Shibuya-ku, Tokyo, President: Nobuto Hatta) aims to increase the number of employees due to future business expansion and to further improve operational efficiency, April 2018 The head office was relocated on the day. 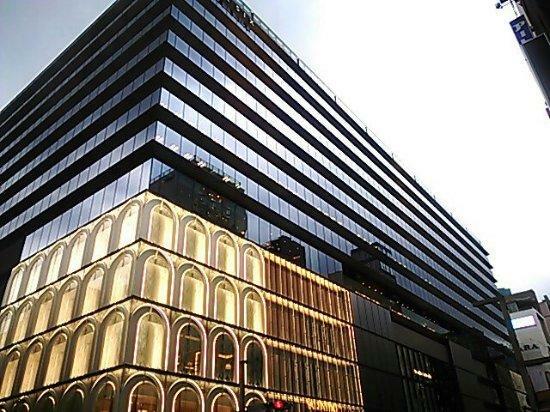 The destination will be "GINZA SIX" on Ginza Chuo Dori. Copyright 2015 Ⓒ HATTA All Rights Reserved.